From time to time we will place images or documents on this page in which we need further information from you – our viewing public! We are searching for a photograph of a gravestone of a fallen Civil War soldier. 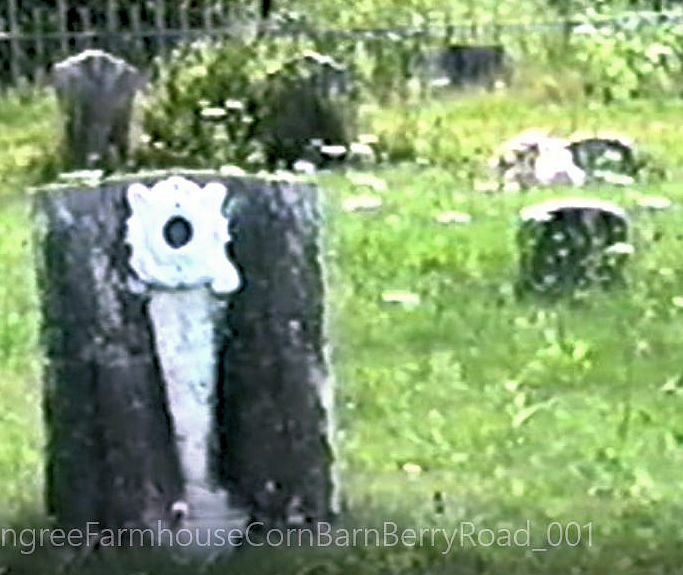 The gravestone was once in the cemetery at Berry Road. 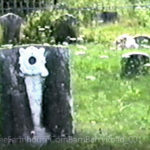 If you have a photograph of this gravestone, we’d like to talk to you. • The Denmark Historical Society archives does not have a complete set of Town Reports between the years 1807 – 1899. We have no town reports for years 1807 – 1860. We have a complete set for the years 1880 to the present time. • We do not have a complete set of Denmark High School and Denmark Grammar School Yearbooks – We have a few in our collection, but not a complete set for either school. The archive holds a 1924 handmade yearbook for the high school. The high school yearbooks went by a variety of names: The Den of Mark, The Mt. Pleasant Echo, The Danelaw and The Dehian. • We are seeking a copy of Mayflower Families Through Five Generations VOLUME 2. The copy from our 16 volume set is missing. • We are seeking photos and documents from events, parades, and celebrations in Denmark through the years. • We are seeking documents and records and photographs from each non-profit organization and business located in Denmark. • We are seeking items from the B&M Cannery that was once located in the lower village – crates, labels, documents and images. • We are seeking items from the Snowflake Canning Factory – crates, labels, documents and images. • We are seeking information about Peter Schmidt’s inventions – Packsaw and Reflector Oven. • We are seeking items related to industry and business in Denmark – items, documents and images of farming, logging, boatbuilding, shoemaking and other industries. • We have a collection of the series Illustrated County Edition: Maine Place Names And The Peopling Of Its Towns by Ava Harriet Chadbourne. Is is a series of pamphlets published in 1957 and re-issued in the 1970’s. We have each county, except Oxford. • We are seeking copies of The Parish Record – a 4 page publication of the Denmark and Brownfield Congregational Churches. We have a copy published in May of 1900. It was published monthly by Rev. Charles F. Sargent and printed by H. M. Harnden in Brownfield Maine. • The archives was gifted with a collection of John Gould books. Most are first editions and autographed by the author to Denmark residents. We’d like to talk to you, if you have the books listed below in your collection. If you have information or would like to donate items to the historical society, please contact denmarkhistoricalsociety@gmail.com.